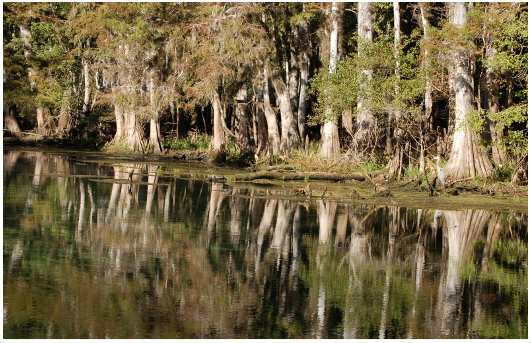 Committee to Preserve Withlacoochee River Water Quality and Inglis Florida Environment. To implement civic action to promote the common good of residents of the community with a focus on public awareness and responsible stewardship of regional water resources; the basis for all the natural systems that define Florida's Nature Coast. 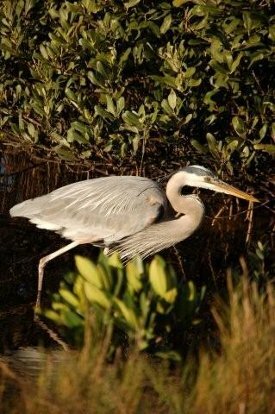 62-302.700 Special Protection, Outstanding Florida Waters, Outstanding National Resource Waters. (1) It shall be the Department policy to afford the highest protection to Outstanding Florida Waters and Outstanding National Resource Waters. No degradation of water quality, other than that allowed in subsections 62-4.242(2) and (3), F.A.C., is to be permitted in Outstanding Florida Waters and Outstanding National Resource Waters, respectively, notwithstanding any other Department rules that allow water quality lowering. (c) That the environmental, social, and economic benefits of the designation outweigh the environmental, social, and economic costs.